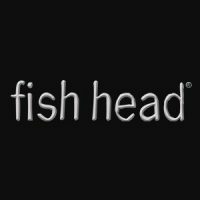 Fish Head is the specialist fishing tackle shop wherein you can buy all of the instruments that you need in one place for your much-loved activity. 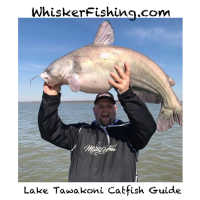 Regardless if you are into GT fishing, you need a jigging rod or a micron jigging rod, GT popping tools, fishing reels, lures or anything else, as we have a wide collection of stock available that could be transported all around Australia. Regardless of what your fishing tackle requirements are, you will find a wide variety of selection available at Fish Head, with all the top brands available. You can pay a visit to our outlet on the Gold Coast, or order online with free delivery inside Australia available on orders of $150 and more. If you are looking out for high-grade fishing gear from well-known brands such as ASWB, FCL Labo, Zenaq, or Jignesis, Fish Head has everything that the Australian fisherman needs, call us right now to find out more. 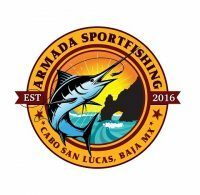 Armada Sport Fishing & Charter is here to help you get more fish! The professional team of our Cabo San Lucas established contract boat has done a research about the fishing reports day-to-day and will ensure that you will be fishing in only the hottest areas. Check out our reviews as they speak for themselves. Ride in style and fish in the best areas with Armada and the crew. A FAST growing resource that’s loaded with unique articles, reviews, and videos that you can’t find anywhere else! 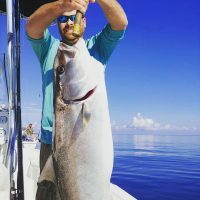 Kelley Girl Fishing Charters provide services for Deep Sea Fishing, Blue Water Fishing, Sport Fishing, Bottom Fishing, Trolling, Shark Fishing, Tuna Fishing, and Sword Fishing with 4hrs to 2 day trips offered. 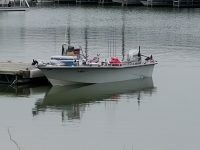 Kelley Girl Fishing Charters involve two charter boats, The ‘Lady Kelley’, which is 55 ft. and the ‘Kelley Girl’ is 52 ft. and both boats are USCG validated for as much as 20 passengers. Both of these boats are fully conditioned and have sanitary bathrooms. The boats have lots of seating as well as bunks that you can sleep in or on longer 2 day trips grab some sleep instead of fish! They can serve both small family trips as well as, boy’s trips, girl’s trips, large church groups and company trips. Capt. Kelley has over three decades of experience and the crew are very kid friendly. 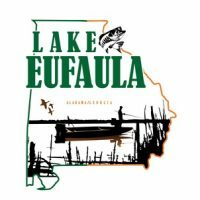 The fishing license, rods, reels and bait are all included. They make use of only the best quality fishing tackle and traps. Everything is provided, other than your food and drink. Bring plenty to ensure that you will never get hungry! Panama City fishing charters has remained in the Kelley family for over 3 generations. Every single boat is furnished with the best cutting-edge devices to see where the fish are seizing. The vessels are regularly checked by the United States Coast Guard and the crew are very professional. Capt. Kelley knows how to fish and determines the place where the fish are! Prepare for an exciting day with Capt. Kelley guiding you on your deep sea fishing trip around the beautiful Panama City Beach Coast and the Gulf of Mexico. Happy Fishing! 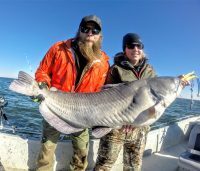 Fishing staff is the world best free fishing blog. You can get free tips for all types of fishing from the writer’s own experience. 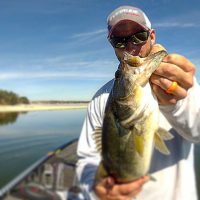 The owner of this blog is regularly writing about several free fishing tactics and top best fishing gear like fishing reel, fishing rod, and many more. 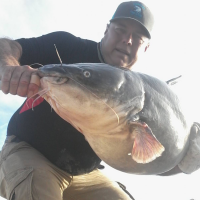 Moreover, Tony L. Smith is reviewed top fishing products which he feel better to use. A gigantic collection of fishing information is available here. It provides effective free guidelines for each new commodity of fishing. 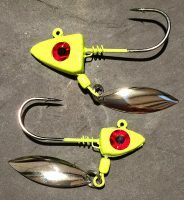 Updated fishing tactics also published from this blog. This blog will help you to know the right things. 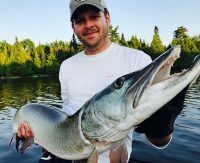 If you are tensed to go fishing trip, then it is the best buddy for you Which is favorable for both of beginners and Expert fishing lover. 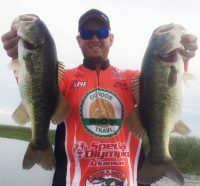 Mens, womens, and kids big bass fishing clothing for swimbait bass anglers. Let’s catch Some Fish! With over 20+ years of fishing experience, Strickly Fishing provides fishing charters in Pensacola Florida and surrounding areas! From Navarre Florida to Perdido Key Florida and everywhere in between, Strickly Fishing Charters has got you covered! The fishing charters in Pensacola are a great way to spend the day! If you are either are a avid angler or an beginner fisherman, we have a fishing charter that is sure to fit your needs. If you want a deep sea fishing charter for snapper, grouper, triggerfish, amberjack, or many more; we got you covered. Or if an inshore fishing charter for trout, redfish, flounder sheepshead, and others is more your style we can help there too. Call us now to schedule your fishing charter of a lifetime in Pensacola Florida! Total Kayak & Fishing is an online adventure store that is 100% Australian. We love all inflatable kayaks, boats and SUPs among other accessories.